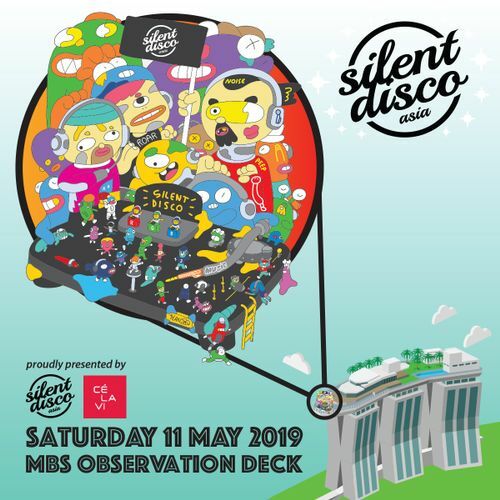 We’re really excited to announce Silent Disco Asia’s next public event, which will see them team up with Ce La Vi and return to the most exclusive venue available in Singapore—the Marina Bay Sands Skypark Observation Deck. If you’re not familiar with what happens at one of their famous events, where have you been? 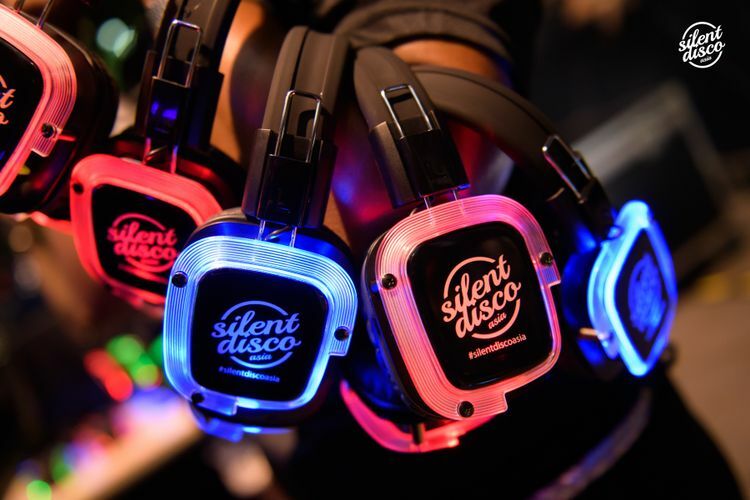 At a Silent Disco Asia party there are three live DJs all playing different styles of music. 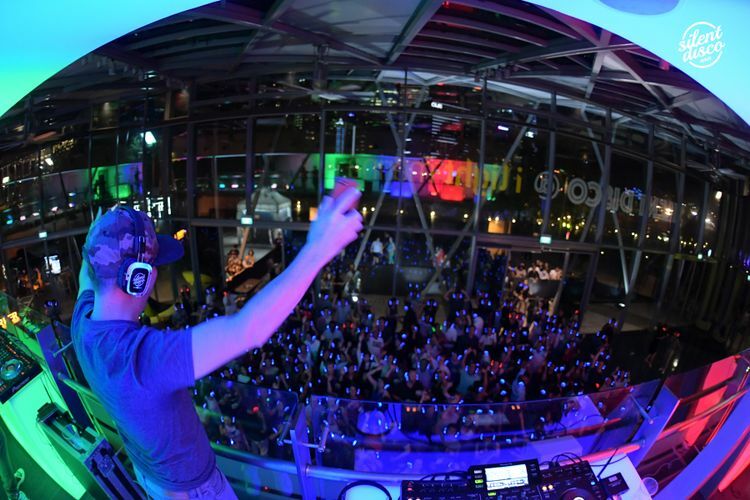 Party-goers are able to flick between the different channels on their individual headsets. There could be rock anthems on the green channel, EDM bangers on the red channel, and top 40 pop music on the blue channel—it’s up to you to decide what tunes you want to bounce to. 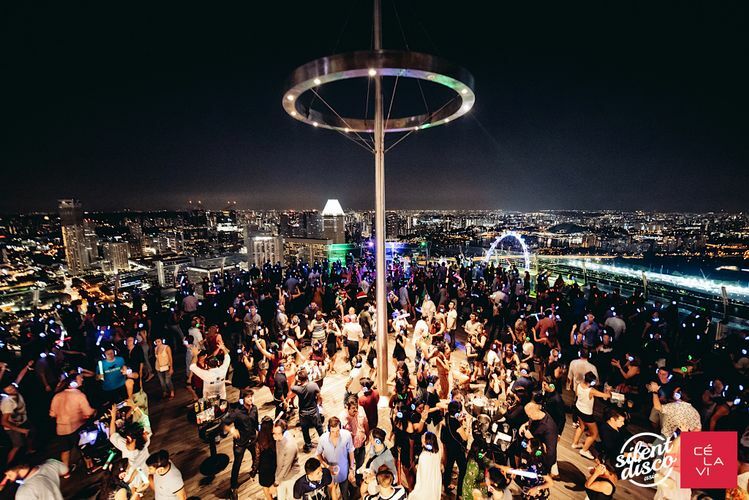 Located 57 floors up at the very tip of the MBS rooftop and boasting spectacular 360 degree birds-eye views of the most iconic features of Singapore, the MBS Observation Deck is a tourist attraction in it’s own right and is very rarely opened up for public events. 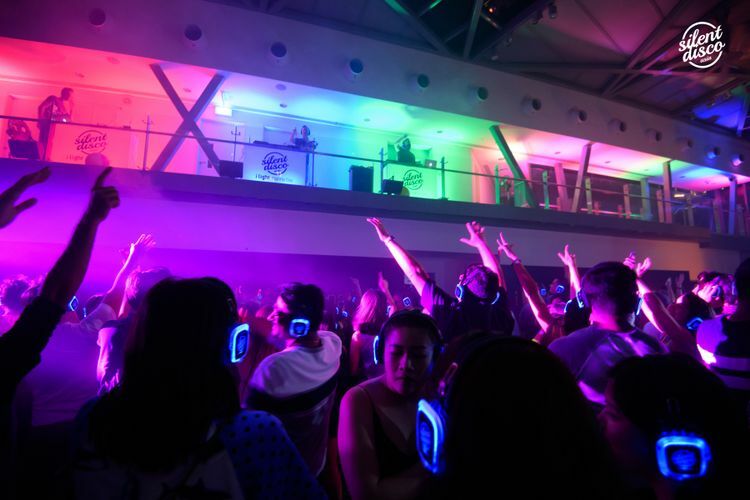 Silent Disco Asia will be transforming the Observation Deck into a 500 capacity dance floor, and with their trademark 3 DJs to choose from all night and their LED equipped headphones twinkling in the night sky, this will really be a party like no other you can experience in the Red Dot. So snap up your tickets quick and head skywards for what promises to be an amazing and memorable event!